Why hire a professional when I can do it myself? A general thought is that only vacuuming will be just as effective as expert carpet cleaning; that is a myth. There can be soil, germs and mites rooted in your carpets and are generally the cause of allergy and asthma problems at home. 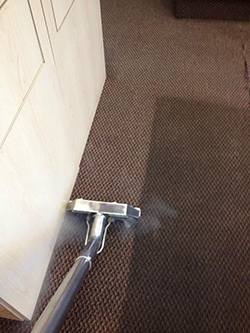 Our expert and experienced residential carpet cleaning service will always make your house clean and free of germs. 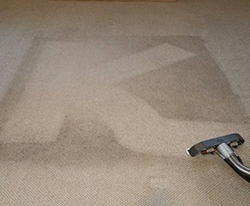 K and L Carpet and Upholstery also takes great pride in our many years of quality service. 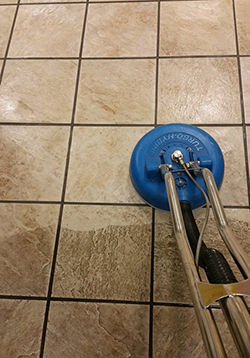 K and L uses only the highest quality cleaning and sealing products available to create 100% satisfaction with each of our customers.